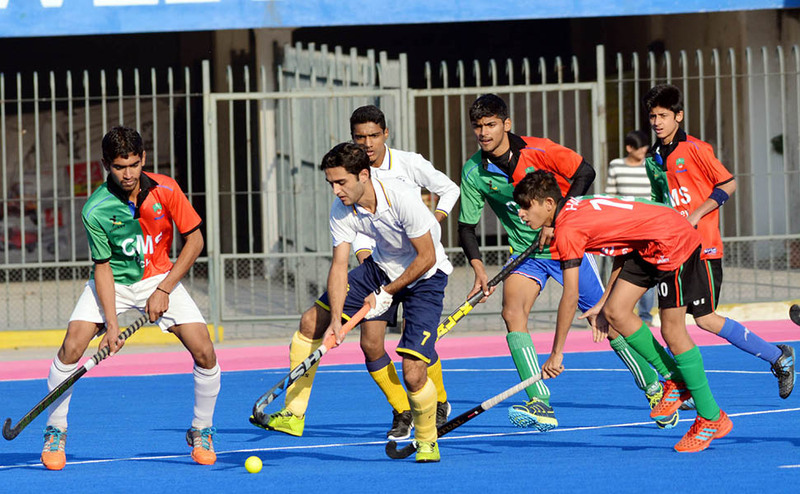 Crescent School defeated Aitchison College 2-0 and won the final of the Himont Cup Inter-school Hockey tournament at the National Hockey Stadium, Lahore. The event had been organized by Mr. Tauqeer Dar a living legend of Pakistan Hockey, who for developing the hockey talent has established the Dar Hockey Academy. Hannan Shahid, grandson of late Afzal Manna (1964 Olympic Silver medallist) and Aqeel Ahmed scored for the Crescent School. 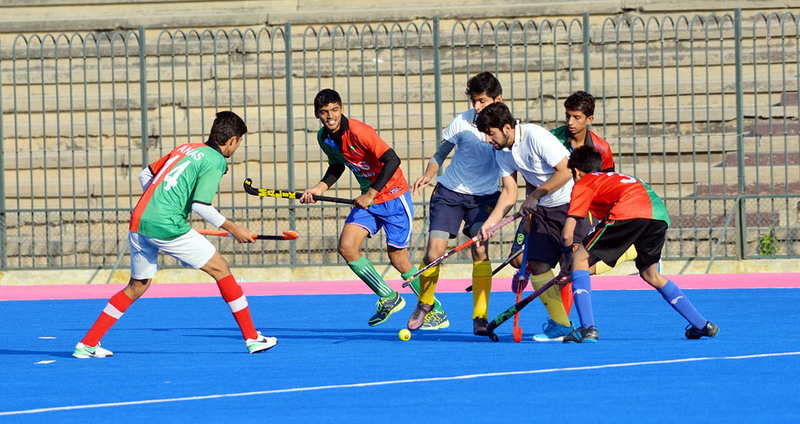 For the third position match, Government High School, Dhing Shah, Kasur beat Kim’s Schools 3-2 in another exciting game. Saqib, Osama and Qayyum found the target for the Kasur school. Salman and Shamoon were the scorers for the Kims Schools.